Wednesday is our favourite day at Trimcraft because we get to give you crafters an opportunity to tell us what product you’d love to have! If we picked a product, we would have to choose this juicy Deco Mache pack of papers! This scrumptious design will be so much fun to upcycle with on a variety of DIY projects. 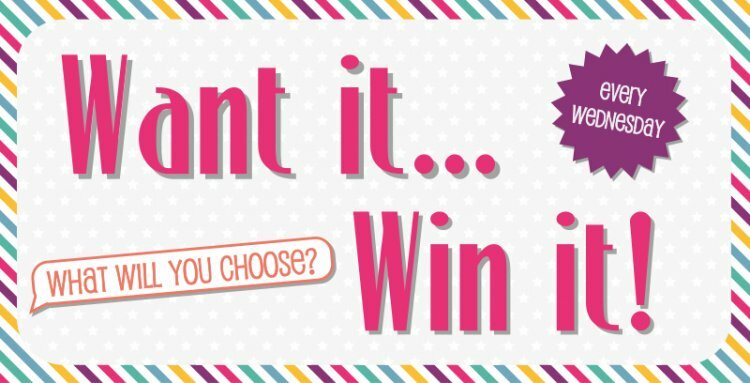 Now it’s time for you to get those crafty fingers typing to tell us what you would love to win! Simply comment below and come back tomorrow to find out who the lucky winner is!